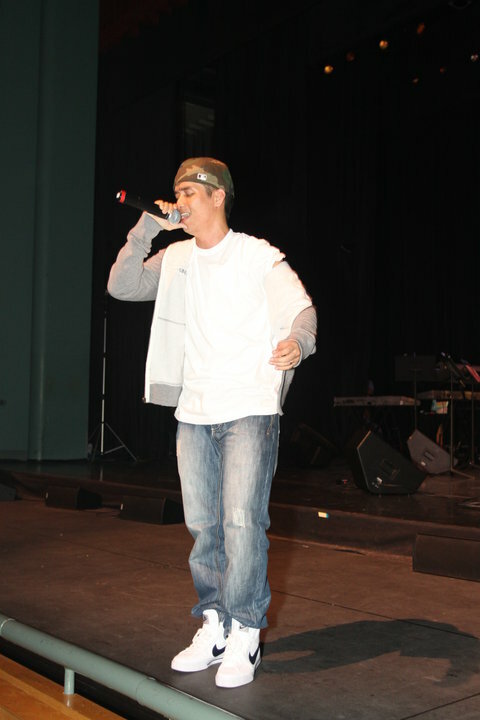 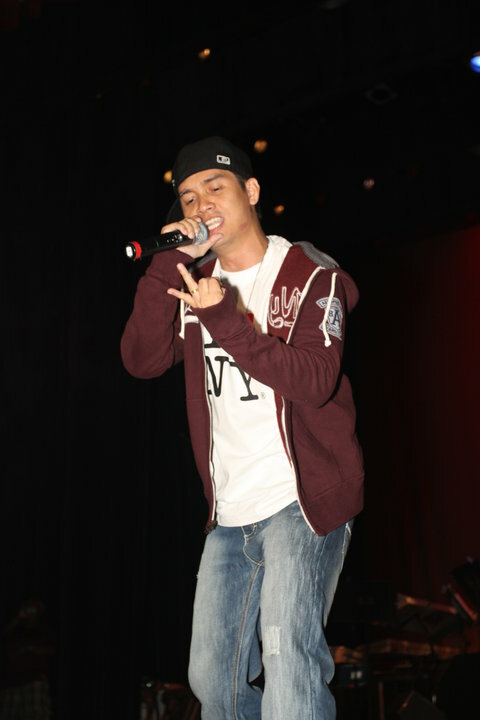 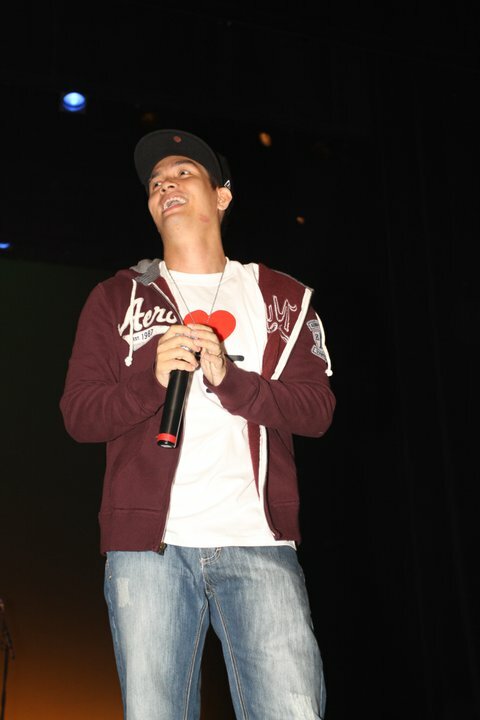 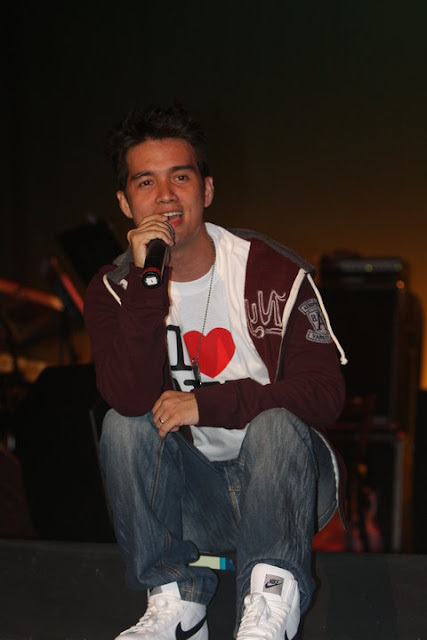 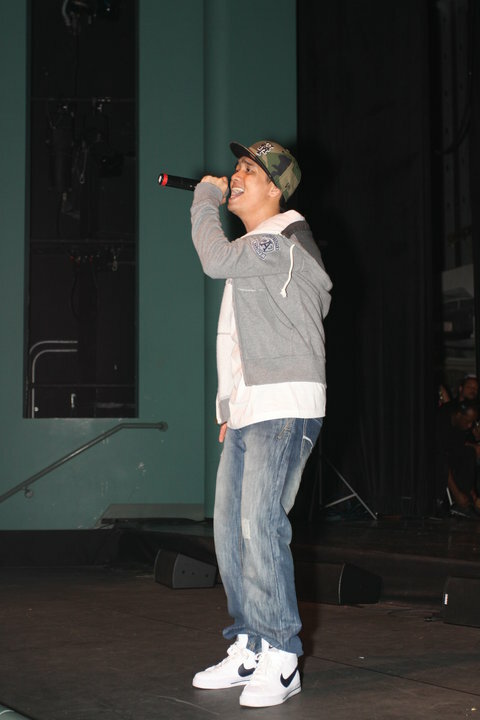 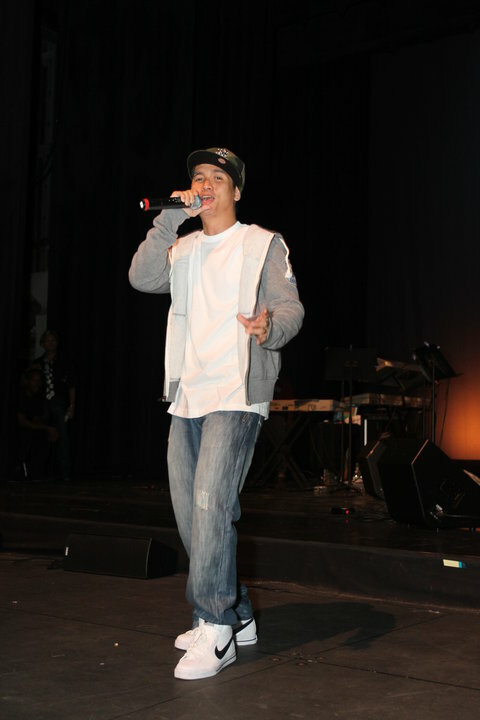 Myanmar Popular Hip Hop Singer, Ye Lay visited the United States of America for performing U.S.A Music Tour. 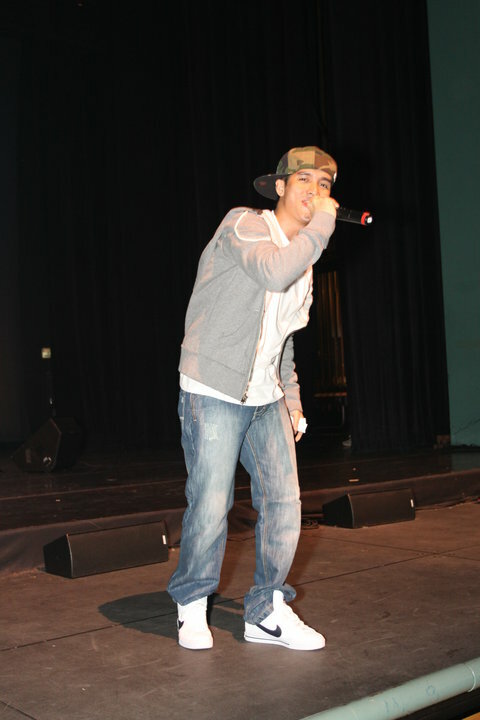 These are some photos from the Music Concert in New York which was held on 14th August, 2010. 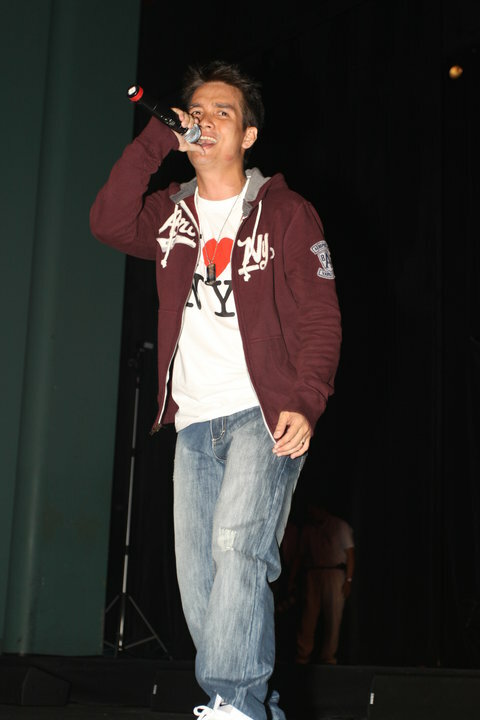 Myanmar Popular Singers; Min Maw Kon, Rebecca Win, L Seng Zi and Wyne Su Khine Thein performed together with Ye Lay. The Singer Group will spend around 2 months for U.S.A Music Tour.